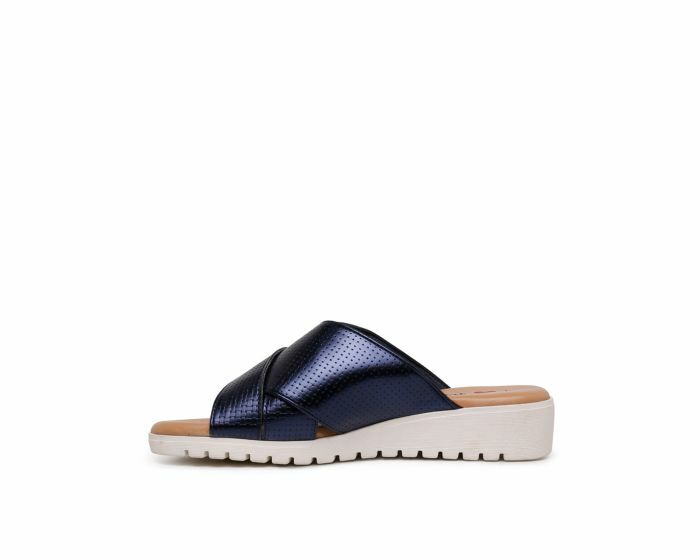 A sleek pair of slides is essential when it comes to mastering the art of off-duty summer style. With their wide cross-over straps and slight wedge, MELVA by I Love Billy is set to become a mainstay in your weekend rotation. Slip them on with everything from dresses to distressed denim.